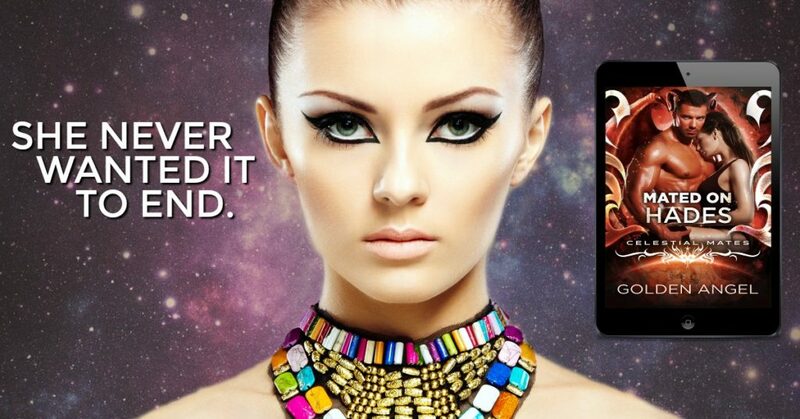 MATED ON HADES by Golden Angel ➤ Teaser Blast | The Biblioholic ~ Read more. Sleep less. 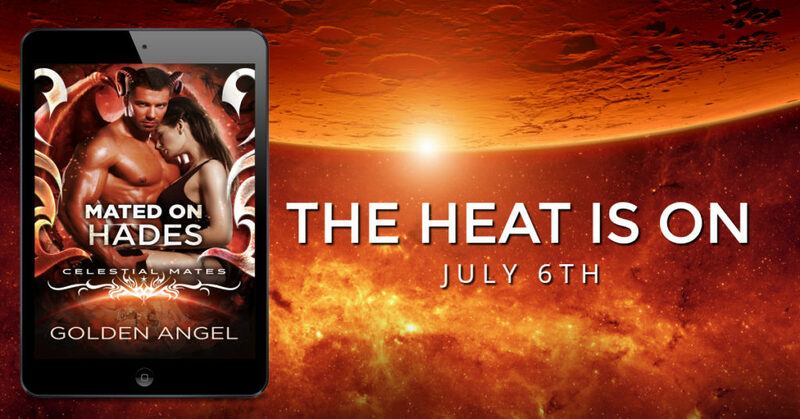 Mated on Hades by Golden Angel is coming July 6th! The Celestial Mates agency always knows what - or who - you need. Tarrik would do anything to avoid breaking his mother's heart, so he begrudgingly signs up for Celestial Mates and agrees to come home and settle down once the agency finds his match. There's just one catch: he's not ready to give up his free and easy life traveling the galaxy. And he's doing exactly as his mother asked, so what will it hurt if he makes himself as unappealing as possible on his mate application? The sparks fly at first meeting when their chemistry ignites. But they can barely stand to be in the same room with each other. They shouldn't work at all. But Celestial Mates always knows best.